The Francis Marion Hotel is the conference hotel. The James Joyce Conference rate is $169+ tax. We realize this is rather high, but as a tourist city, Charleston is somewhat expensive. 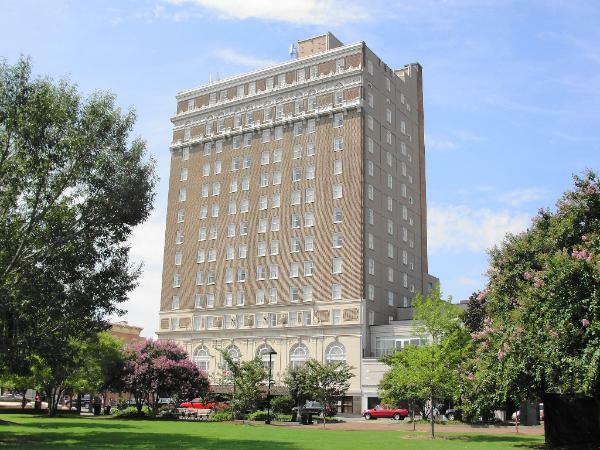 Because Charleston is a walking city, just about any downtown hotel will be within a reasonable distance from the conference site at the College of Charleston, but you will find the Francis Marion’s price very competitive. A limited number of dormitory rooms are available for low-budget housing on the campus of the College of Charleston. The cab fare from the Charleston International Airport (CHS) is about $35. Motels on Savannah Highway (U. S. 17 South) will not be on the downtown peninsula, but many will have bus access via CARTA Route 30. Some attendees might be interested in beach rentals: Folly Beach, Sullivans Island, and Isle of Palms are within a half hour of downtown by car. Kiawah, Seabrook, and Edisto are somewhat further, but still within commuting distance.